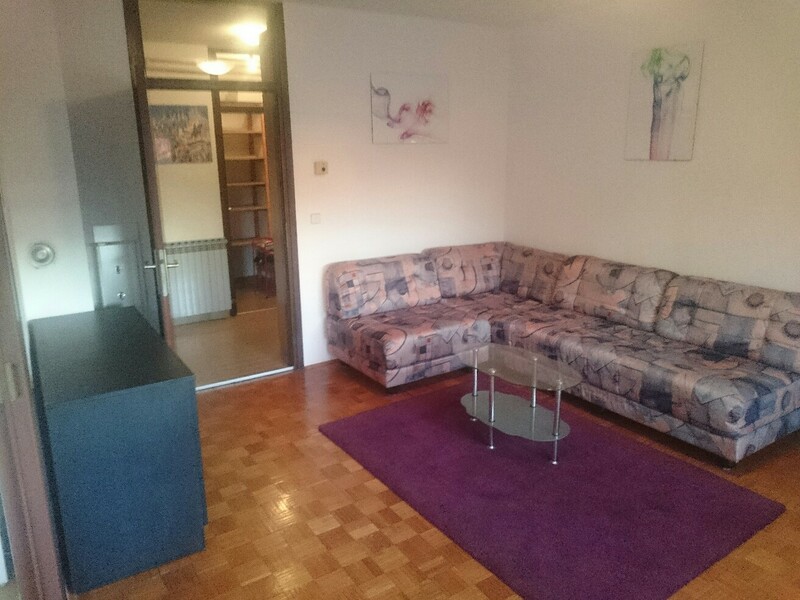 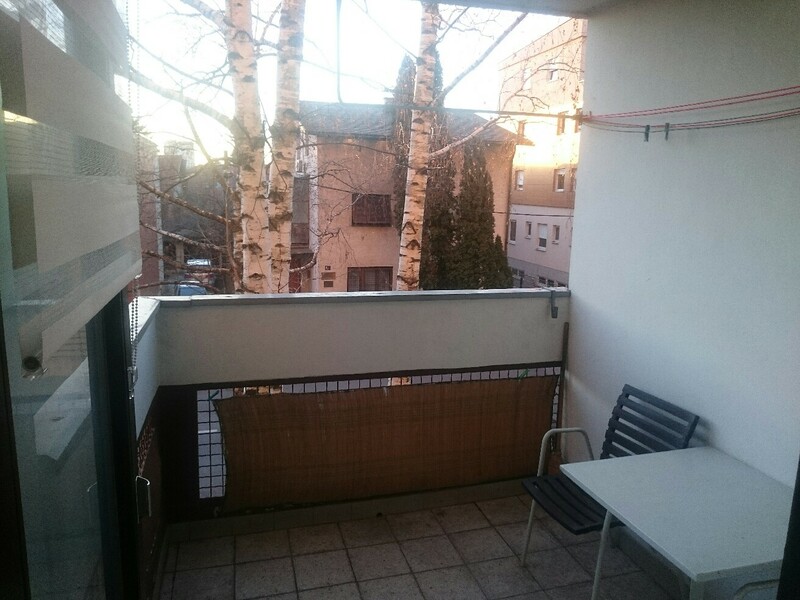 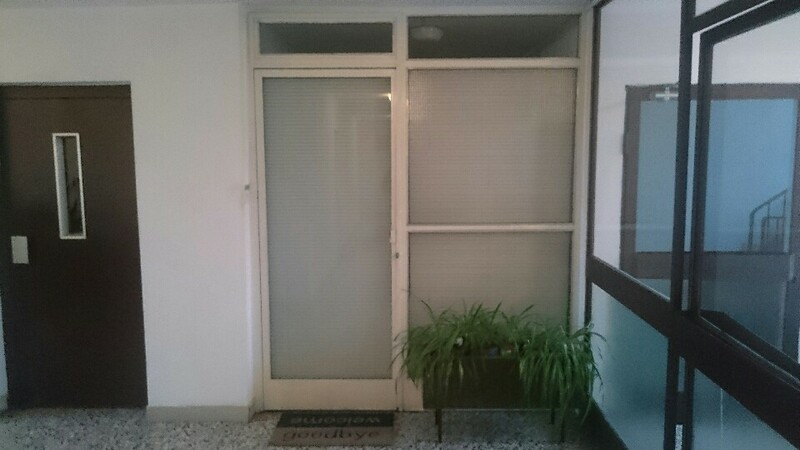 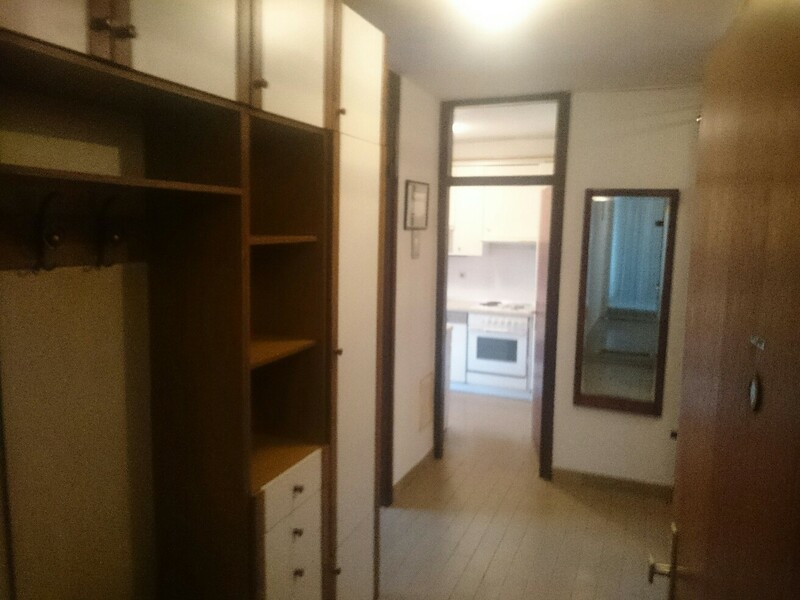 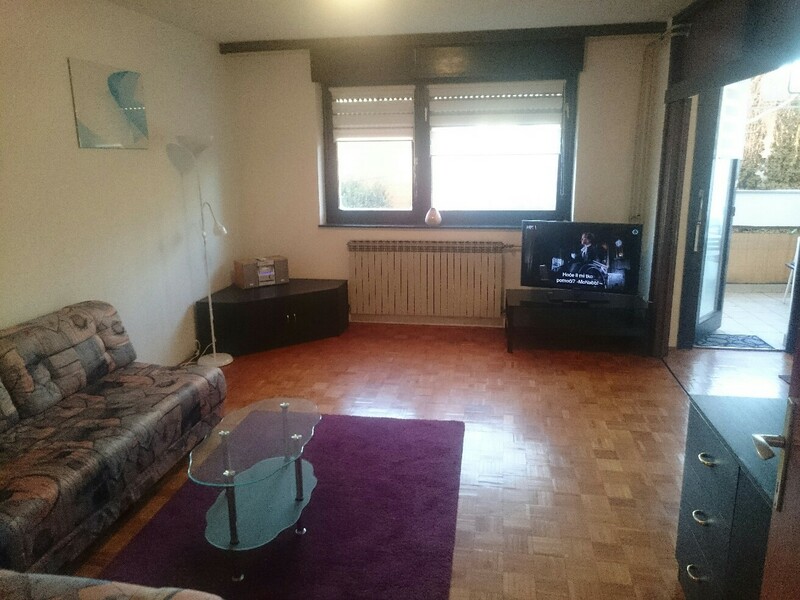 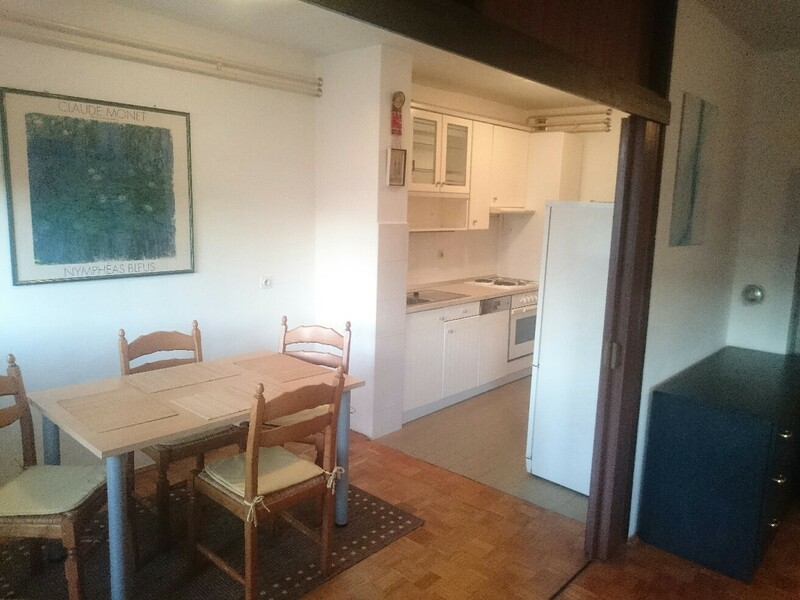 Comfortable and large fully furnished 3 room, 76 m2 apartment in nice and calm district Maksimir-Ravnice in Zagreb. 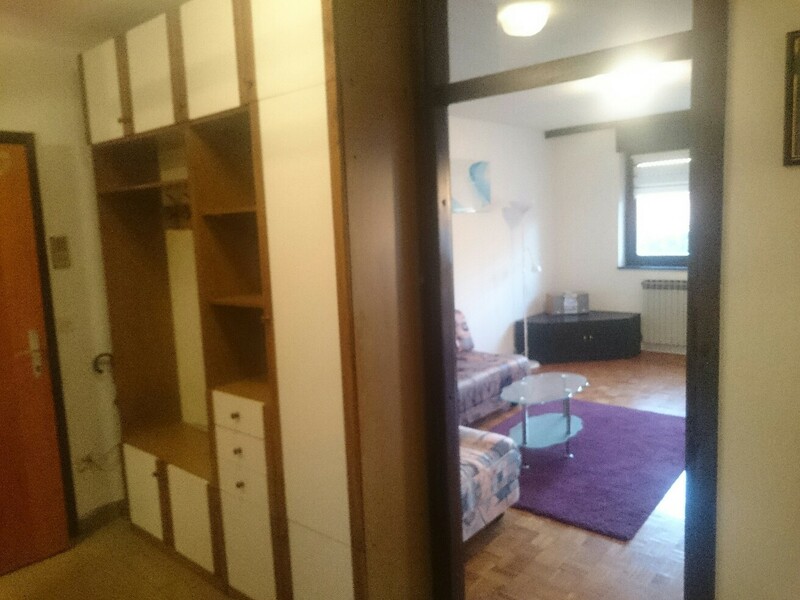 Close to public transport (tram, bus, train) and only 8 tram stops (15-20 min) away from main city square (Trg bana Jelačića). 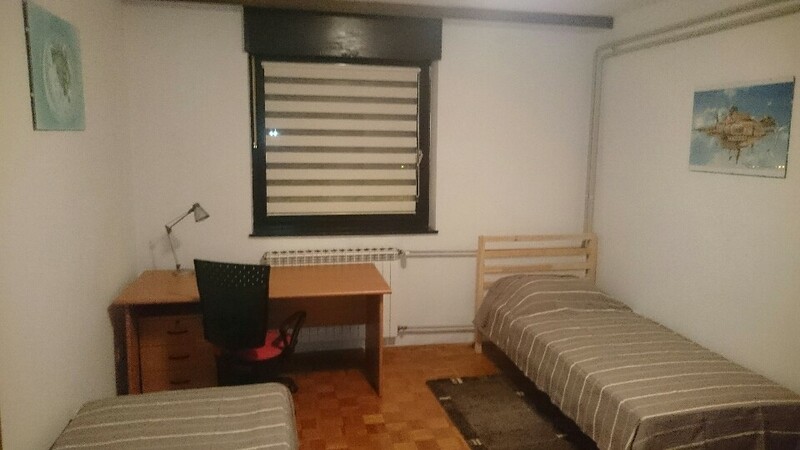 It is located near university faculties of economics, medicine, veterinary, agronomy and forestry, transport and traffic sciences, and other higher education institutions. 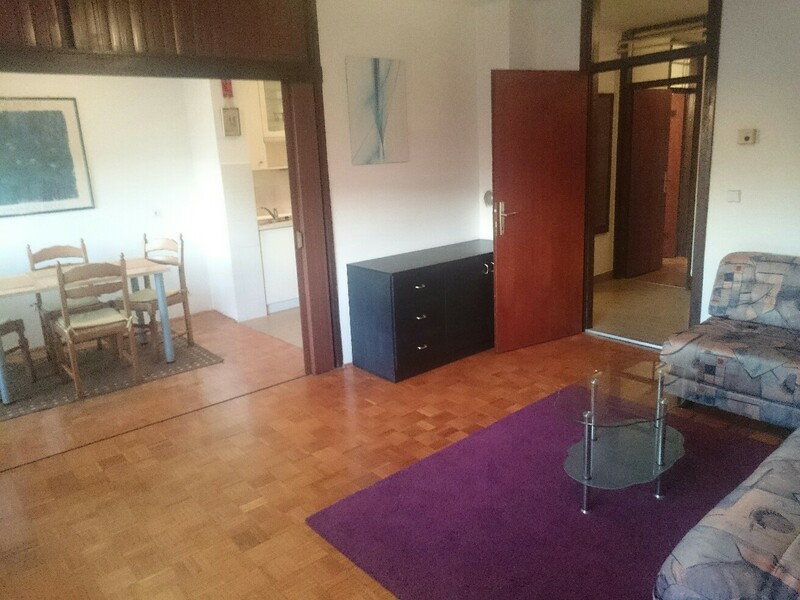 In close vicinity, within 5-10 minutes walk you will find banks, post office, shops, restaurants, caffes, hospitals, Maksimir park, olympic swimming pool, tennis courts, sport grounds for basketball, football, squash, etc. 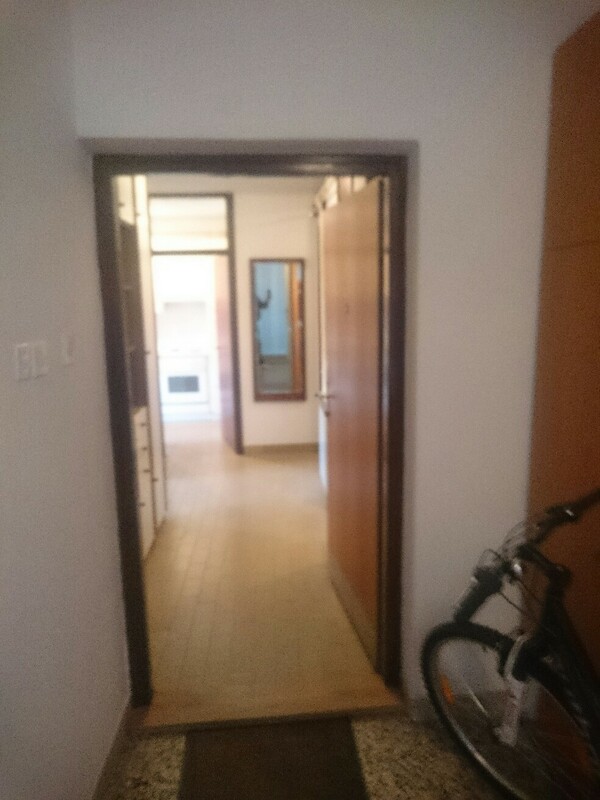 Apartment is located on the first floor of the eight-storey residential building and it consist of 2 bedrooms (1 double bad, 1 single bed), living room, dining room, kitchen, bathroom with toilet, aditional toilet, storage, balcony and additional 6 m2 hall. 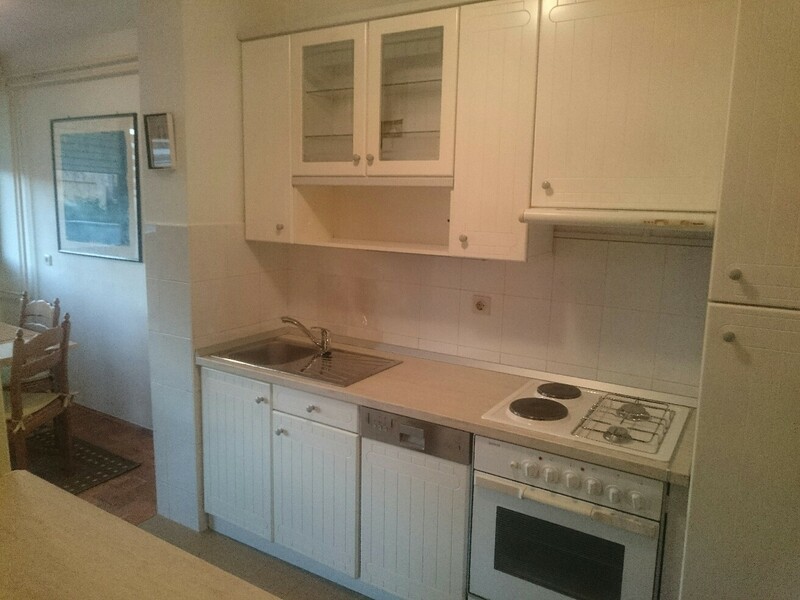 It is equiped with washing machine, dishwasher, microwave, oven, refrigirator, lcd TV, stereo, central gas heating, internet, etc. 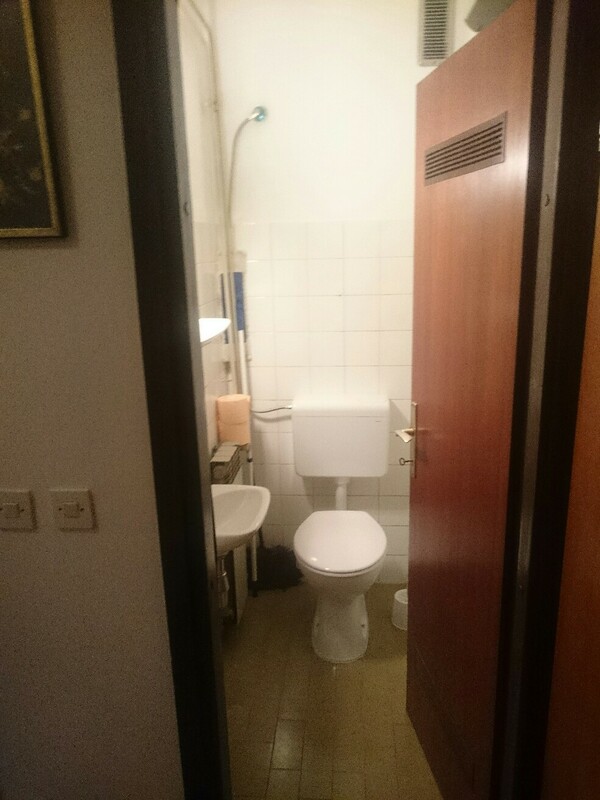 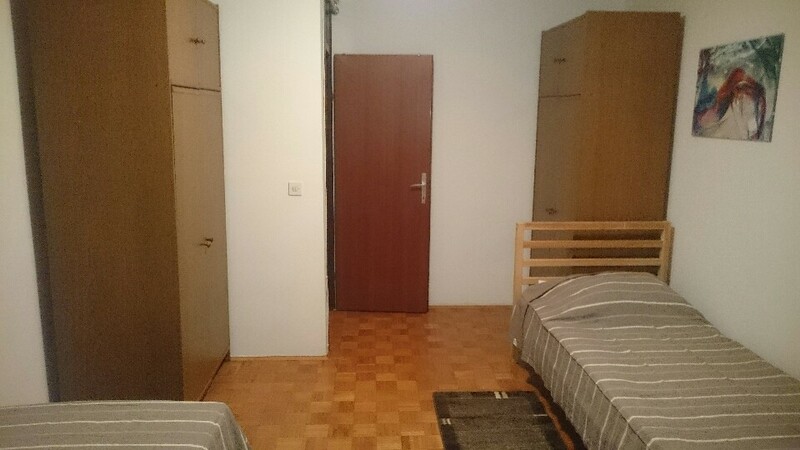 Apartment is ideally suited for 3 students. 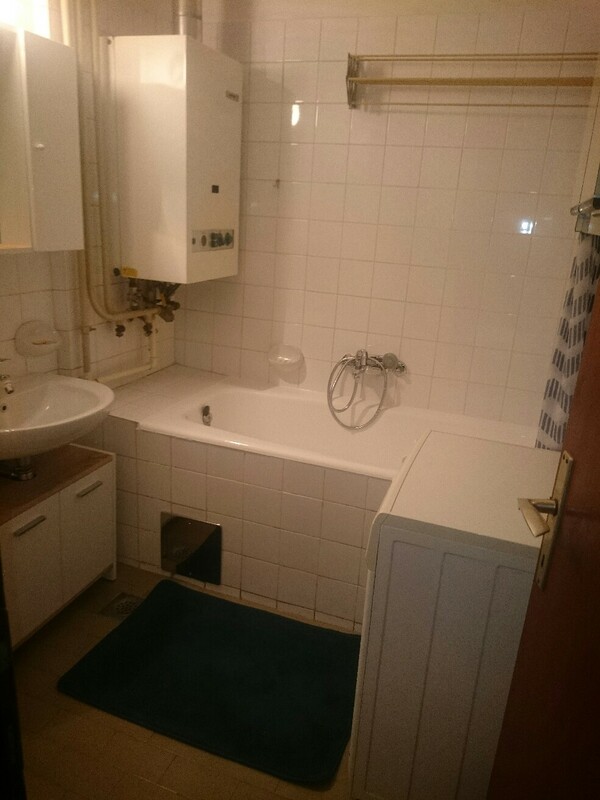 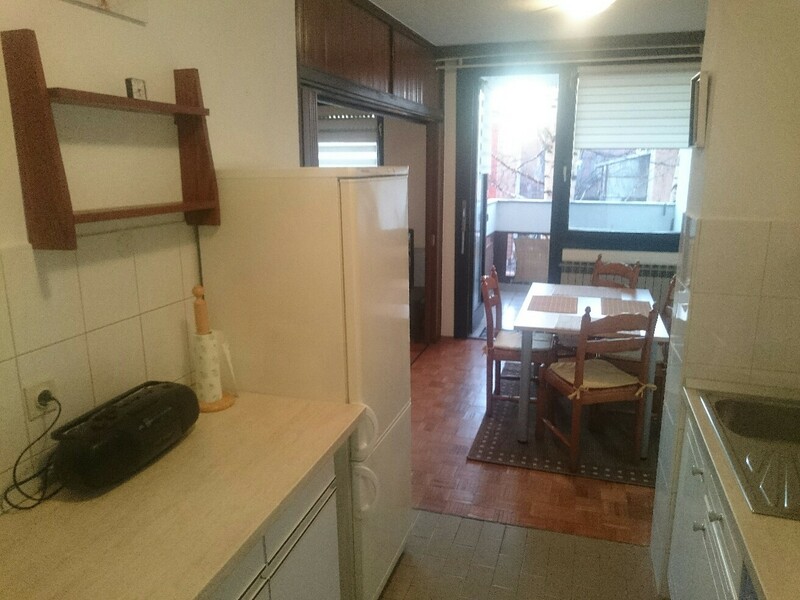 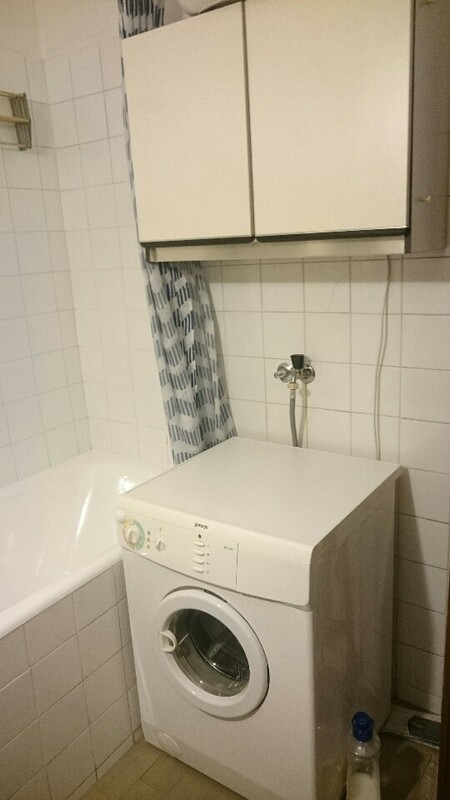 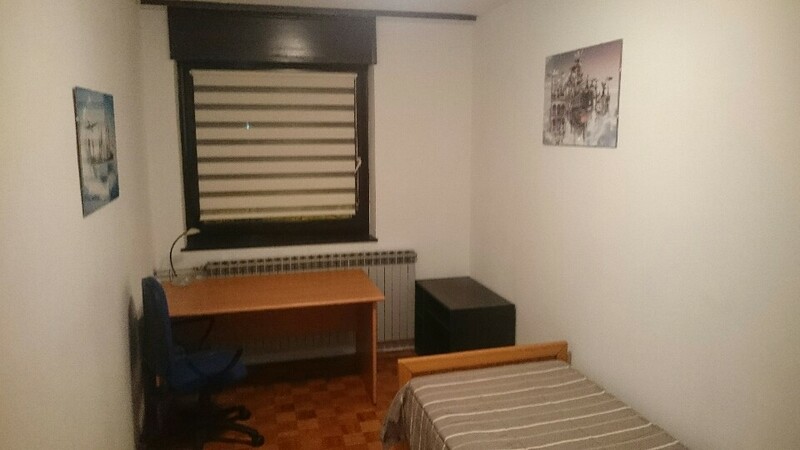 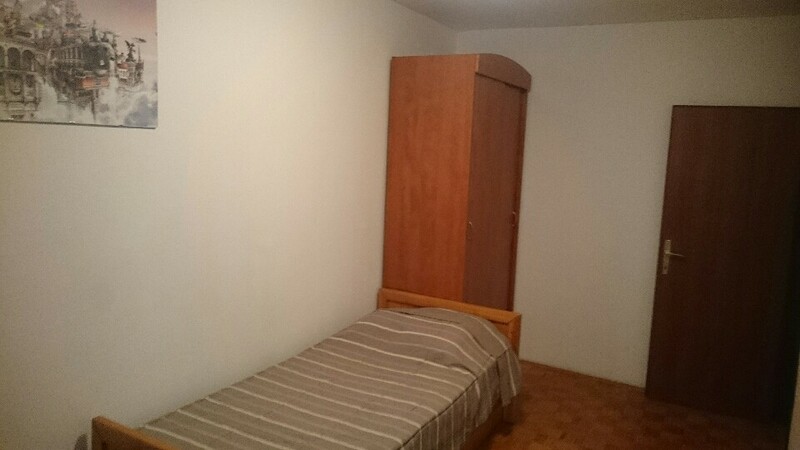 The price of the apartment for 2 students is 750 Eur and for 3 student is 900 Eur. 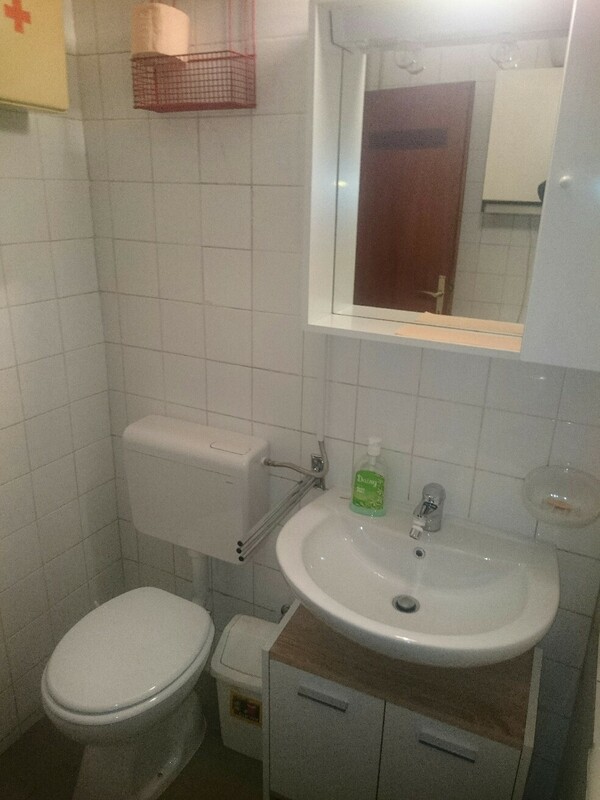 All prices include all costs (electricity, water, gas, internet).